I love the quote because it’s so true. 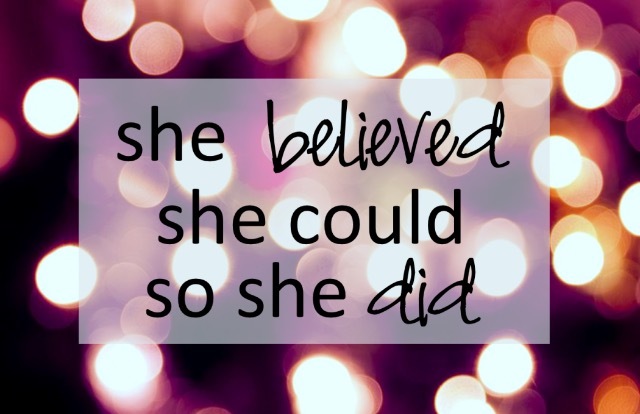 If you have enough belief in yourself, you can achieve anything you want. You are the one with the power to make your dreams come true. I believed in myself when I picked myself up a few years ago, and I believed in myself when I fell pregnant and knew I would be a good mummy, and I believed in myself and my writing when I started my blog. I knew if I wrote from the heart, people would relate to me and enjoy what I say. 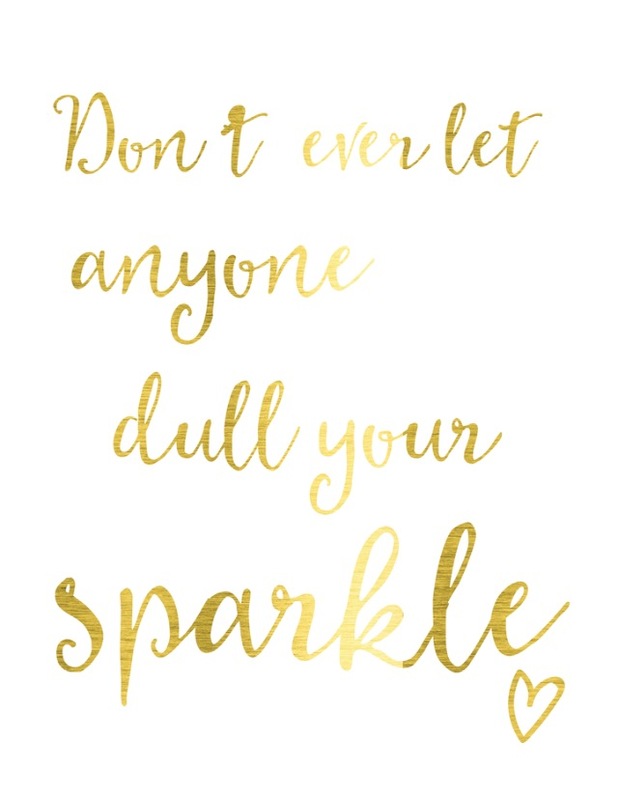 Your sparkle is what makes you you. It’s what makes you unique and special. Don’t change that about yourself, no matter what anyone says. And I think that applies to who you surround yourself with too; don’t let yourself be brought down by others around who might be a negative influence. You know in your heart who is a positive influence and impact on you. Keep those people around you; they love you and your sparkle. Previous Post Oh My God – I’m a Finalist!!!! !